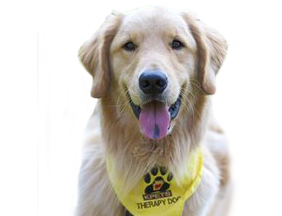 He brightened a lot of lives, young and old, as a KPETS Therapy dog. He truly enjoyed doing therapy, it came naturally to him. He was more than a companion- he was a best friend. Thank you for letting him be part of KPETS.